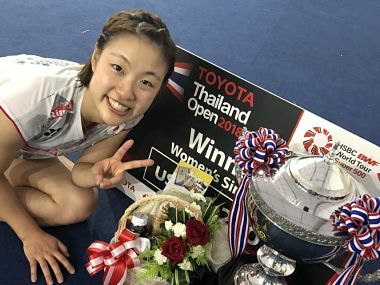 Sindhu’s docile 50-minute 15-21, 18-21 submission handed Okuhara the title on Sunday at the Nimibutr Stadium in Bangkok. 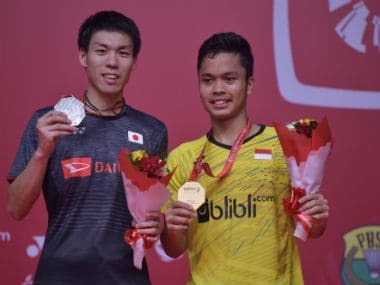 Indonesian shuttler Anthony Sinisuka Ginting defeated Japan's Kazumasa Sakai 21-13, 21-12 to win the Indonesian Masters badminton final on Sunday. London Olympics bronze medallist Saina, who is coming back from an ankle injury, had to dig deep into her reservoir to eke out a 22-24, 21-15, 21-14 win over China's World No 7 Chen Yufei. 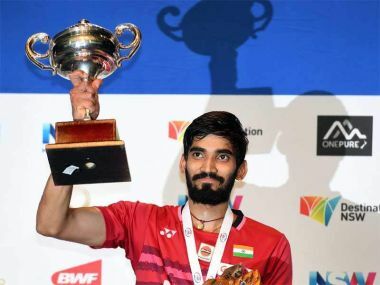 Sindhu defeated former Asian junior champion from Japan, Aya Ohori, while Saina and Prannoy lost to China's Chen Yufei and Japan's Kazumasa Sakai in the second round. 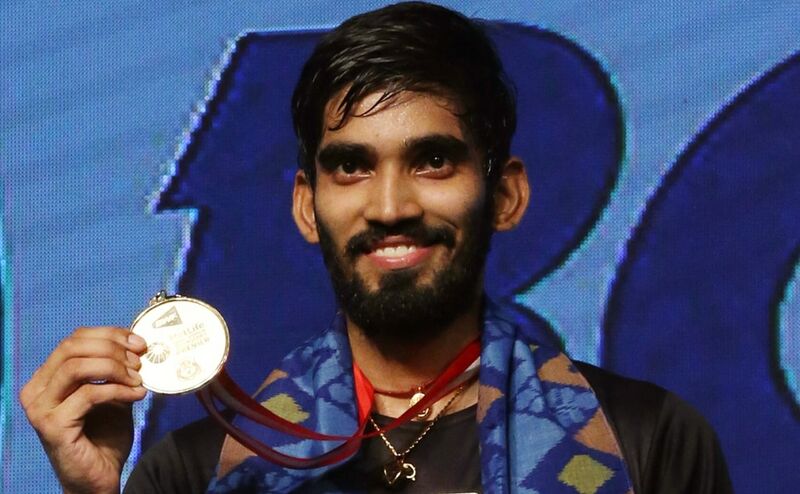 Kidambi Srikanth knew he had a very real chance of administering the knockout punch to one of the three living legends of the sport, but that it required careful planning and execution. And, by God, did he do it in style! 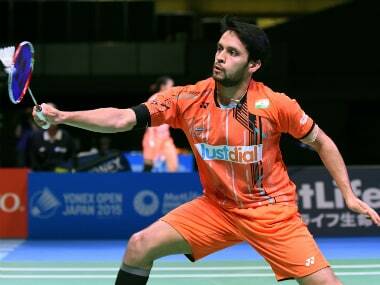 P Kashyap set up a clash with World No 1 Son Wan Ho from Korea in the main draw of the Australian Super Series today after coming through qualifiers with two wins on the trot. 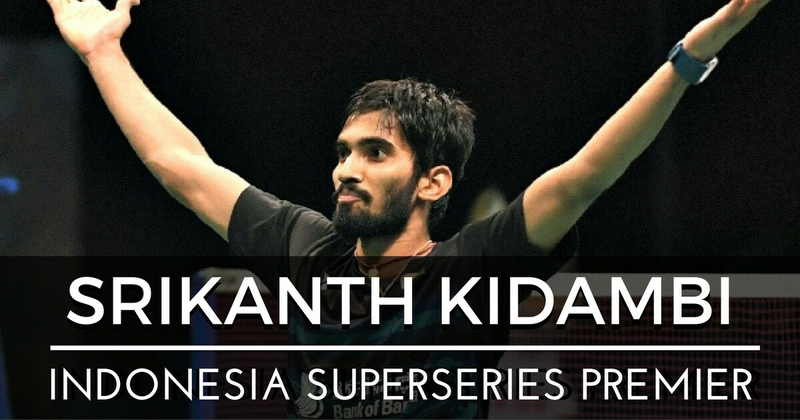 2017 has seen Kidambi Srikanth conquer his demons on and off court. 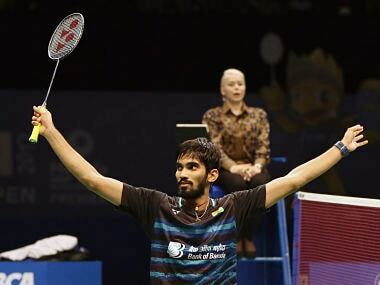 With two back-to-back finals in Singapore and Indonesia, he is now finding the podium a familiar place.